There’s a new high value Keebler cookies coupon available on Coupons.com today! 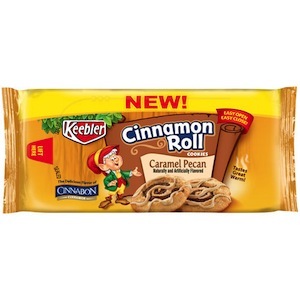 Head over there to print a $0.70/1 Keebler Cinnamon Roll Cookies coupon. 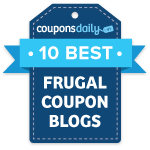 If this coupon isn’t coming up as pre-clipped, click on the Local Coupons tab, enter zip code 15213, then click on the link again.